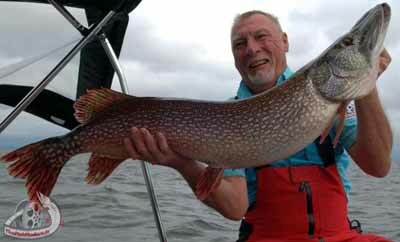 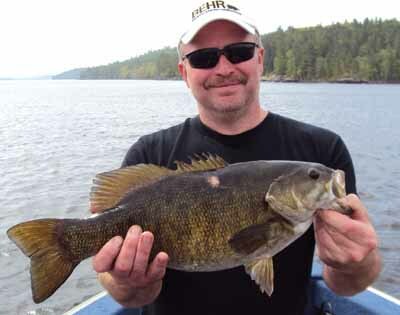 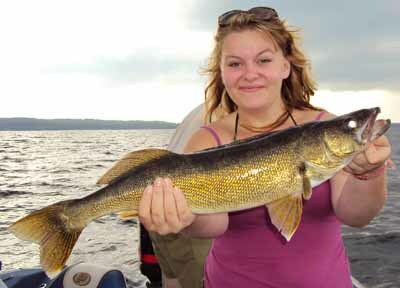 Let us be your Lake Nipissing fishing guide. 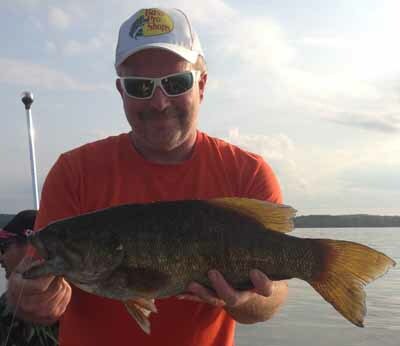 A 20 foot Legend XCalibur with a 150 HP Mercury Four-Stroke motor and equipped with all of the latest electronics will take you quickly and safely to where the action is. 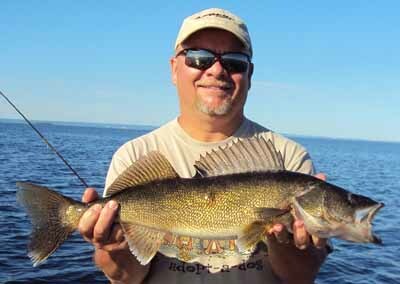 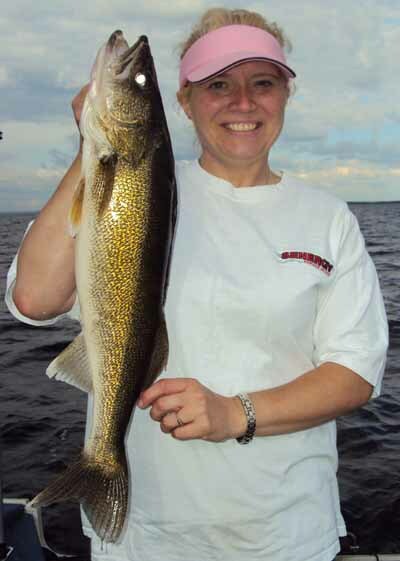 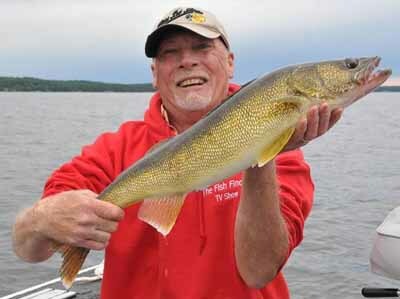 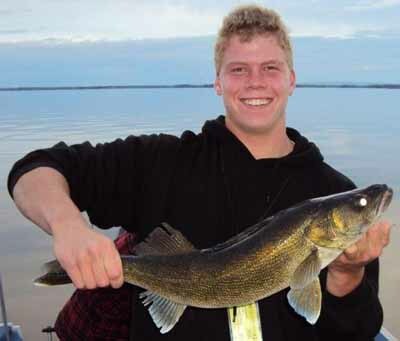 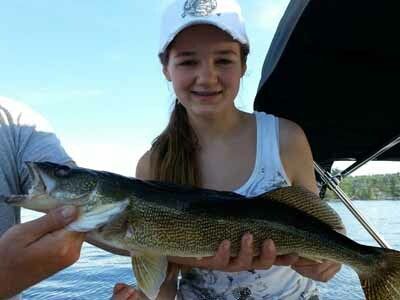 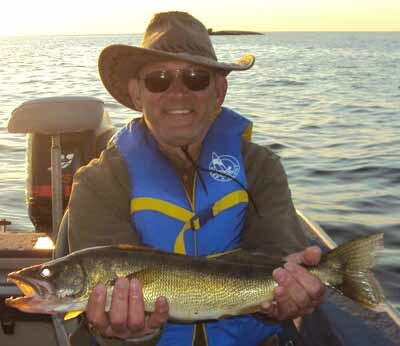 Join us for a guided Lake Nipissing Walleye fishing adventure this season. 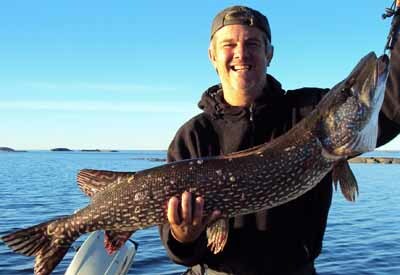 The month of June is trophy time! 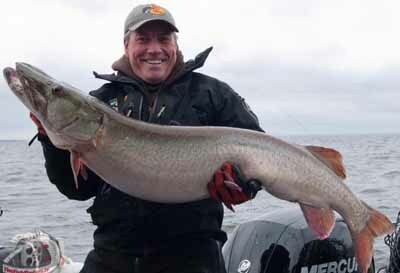 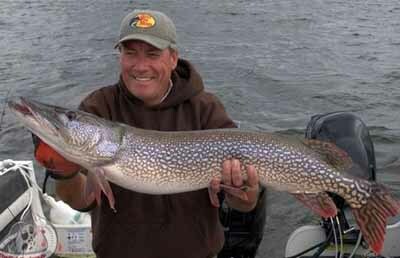 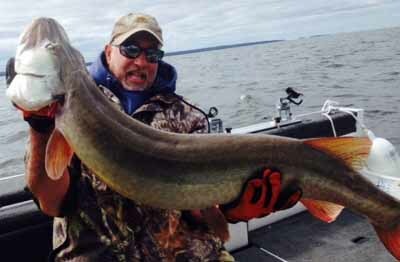 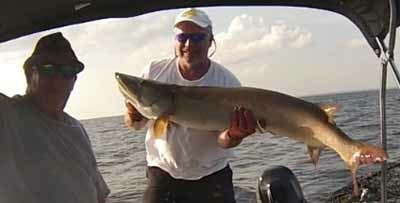 If big game is what you're after, let us take you on an outing for trophy Muskie and/or Northern Pike Early August until freeze up are peak times with mid to late fall being monster time! 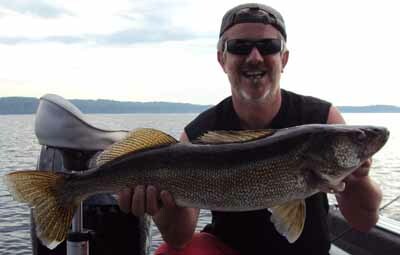 Please inquire well in advance as availability is limited.